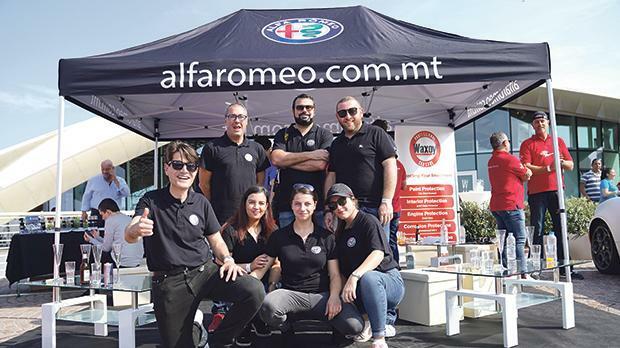 Motors Inc. held the official Alfa Romeo Raduno in Qawra featuring 50 astonishing Alfa Romeo models from different periods of the Italian brand’s glamorous history. 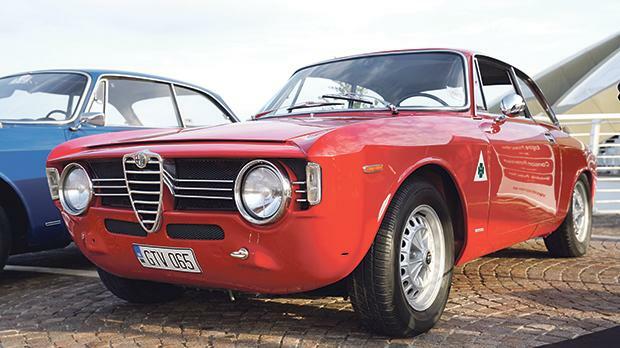 The cars on display were meticulously selected to showcase the pure aesthetic and engineering masterpieces signed Alfa Romeo. Some very rare exemplars were also on display for the hundreds of fans and visitors to admire. Back row, from left: Gabriel Micallef, Ryan Buttigieg and Matthew Fenech with (front row, from left) Jonathan Cremona, Kirsten Anne Mifsud, Adriana Vella and Kim Fenech.